This is a sample text message, that I am editing here. Hope you enjoy. 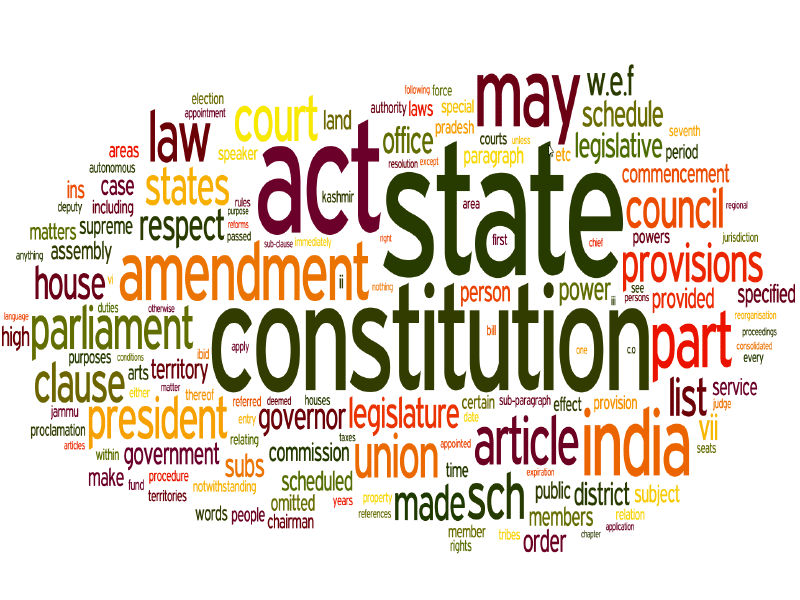 Nature and scope of Jurisprudence – Classification of Jurisprudence into Schools-Salient features of Analytical, Historical, Philosophical and Sociological Schools.. Nature of Insurance and types of insurance - definition of insurance -history - contract of insurance - classification of insurance contracts-Kinds of Insurance Policies - lnsurable Interest - Premium - Risk -Assignment.